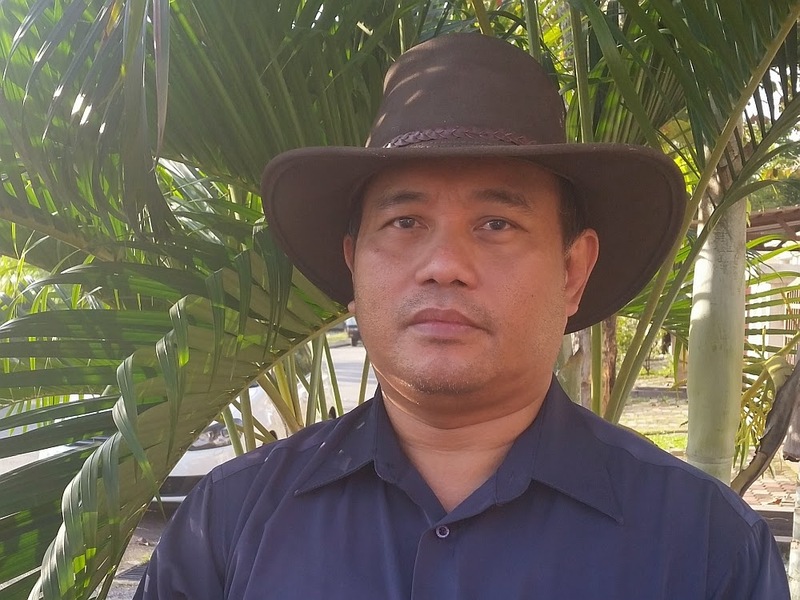 Magnesium Sulphate (MgSO4) or commonly known as Epsom Salt are use in agriculture to promote chlorophyll production. Certain plants like Tomatoes and Chili require magnesium for their better growth. Epsom Salt is non organic, so if your aquaponics setup is on an organic track, you have to think twice before applying this to your set. Looks like sugar and it is highly water soluble, application as a foliar spray is common. 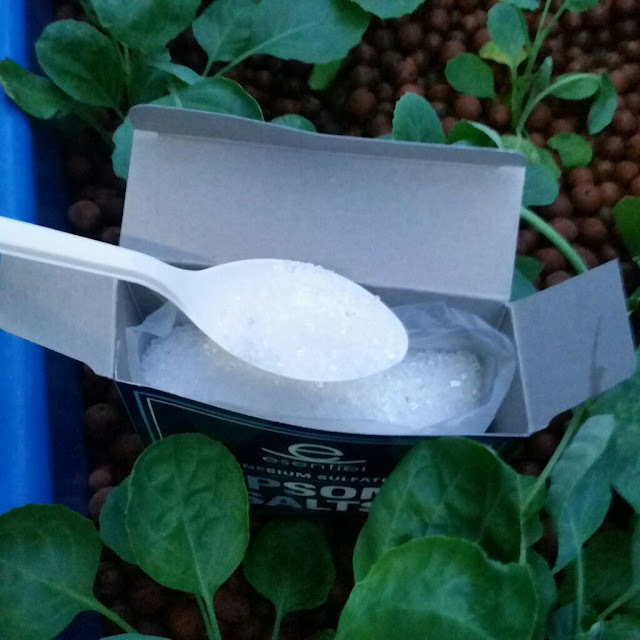 In aquaponics, adding to growbed near the water inlet is recommended. You don't have to add much, one table spoon is enough for a medium size growbed. Monitor for changes in the vegetable or plants leaves and only add if you suspect that the plants "green" is not as green as you might expect. 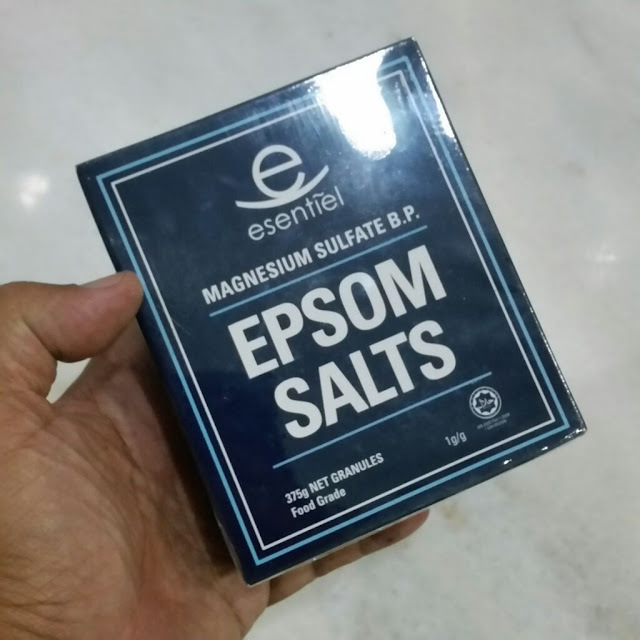 Epsom Salt is also good as a relaxant, where you can add it to warm water and soak your feed. This is what most people use it for. In a bath and foot soak, they are suppose to have a relaxing effect on the body. So if you use Epsom Salt as a foot soak, don't throw that water away. 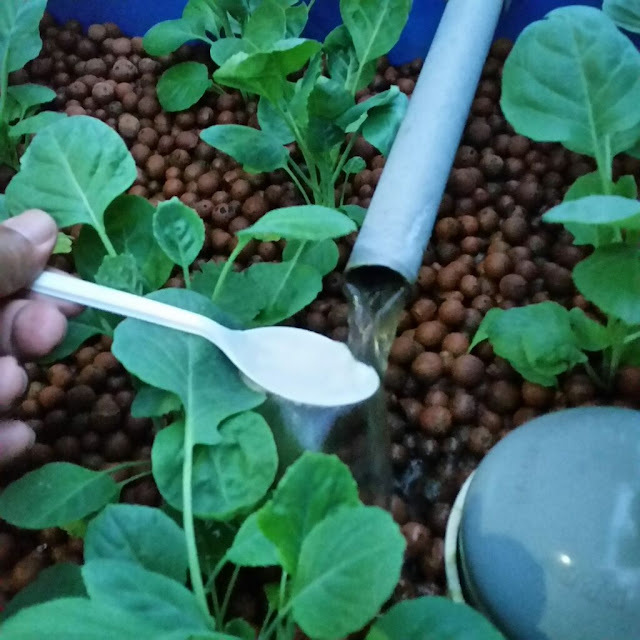 Put it it the aquaponics set, so nothing is wasted. Agriculture Shop, they sell in bulk.